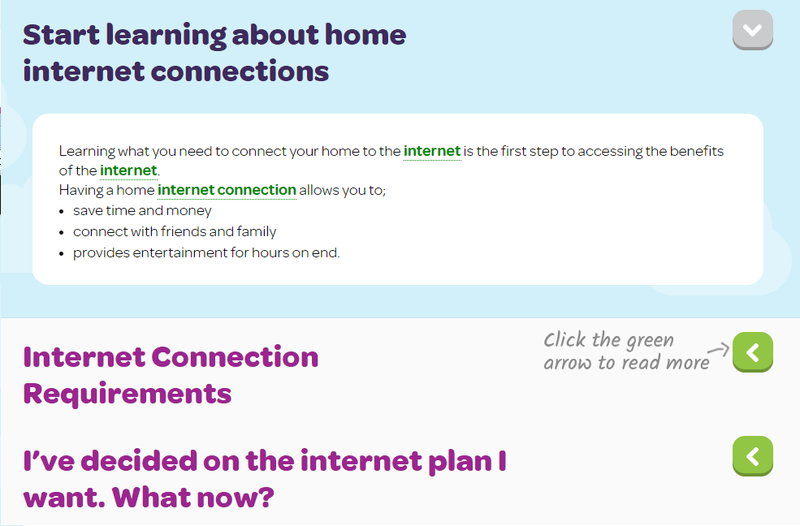 Learning what you need to connect your home to the internet is the first step to accessing the benefits of the internet. provides entertainment for hours on end. The requirements you will need to fulfill will depend on the type of internet connection you choose. 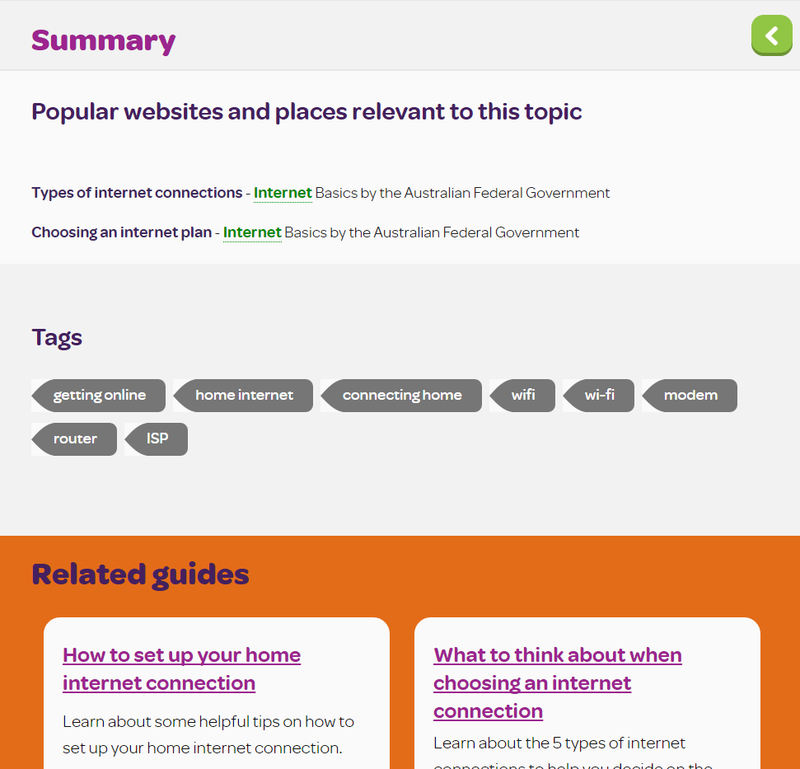 Below are the main requirements for each type of internet connection available in Australia. I’ve decided on the internet plan I want. What now? 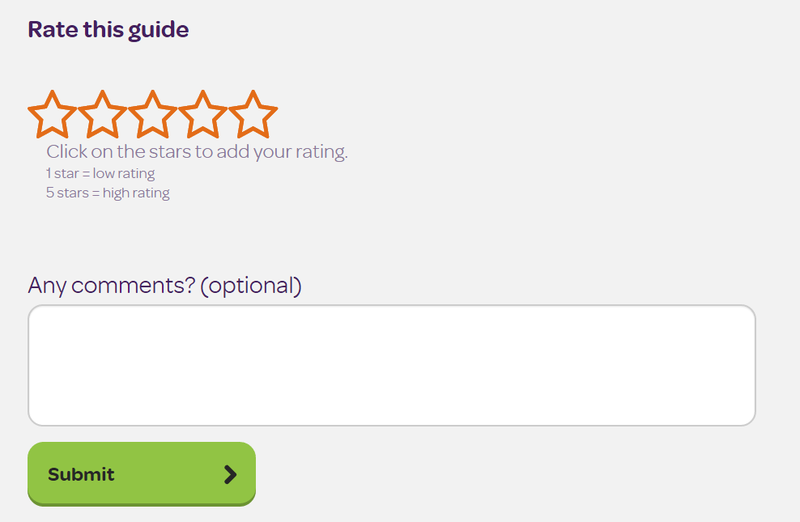 Once you’ve decided on the ISP and internet plan, you’ll need to sign up for the contract of your choice. 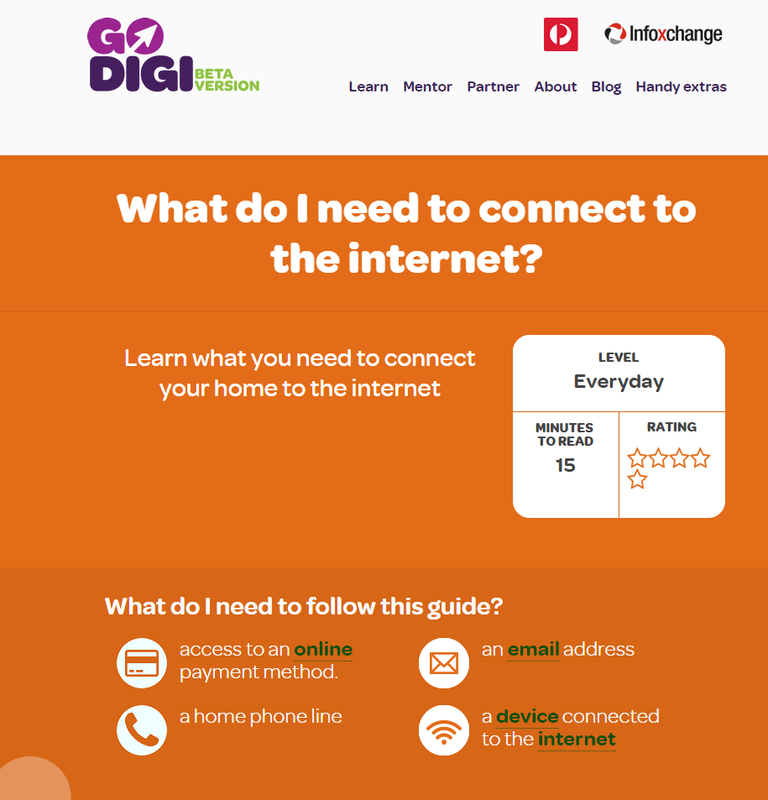 You can sign up for a home internet connection online, over the phone or in a store. This will depend on the ISP. All ISPs will let you sign up online using an email address and phone number. 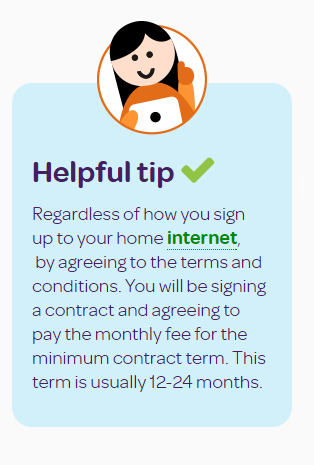 Regardless of how you sign up to your home internet, by agreeing to the terms and conditions. You will be signing a contract and agreeing to pay the monthly fee for the minimum contract term. This term is usually 12-24 months. Having a home internet connection means you can access all that the internet has to offer. Improving your digital skills can open up a whole new world – not to mention make life easier. At any time you like and for as long as you like!